Authorities have identified a second survivor of the February 2018 mass shooting at Marjory Stoneman Douglas High School in Parkland, Florida, who has committed suicide this month. 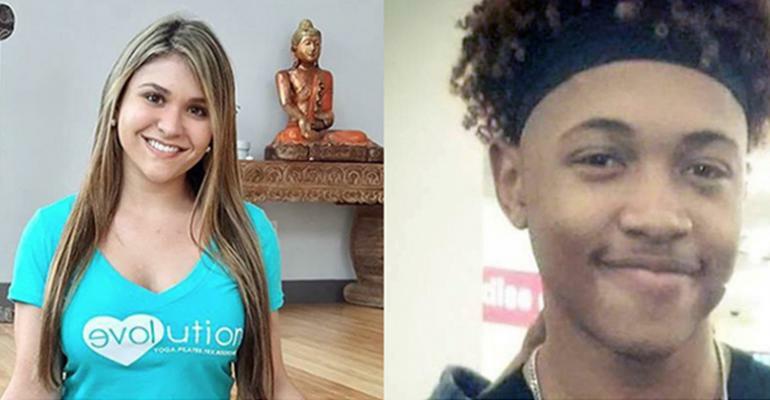 Sixteen-year-old Calvin Desir took his own life on Saturday, just days after 19-year-old Sydney Aiello had killed herself. Seventeen students, staff and teachers were killed in Parkland on Valentine’s Day last year, in one of the deadliest school shootings in U.S. history. As news of the Parkland suicides circulated, it was confirmed that the father of a 6-year-old girl who was killed in the 2012 mass shooting at Sandy Hook Elementary School was found dead by apparent suicide on Monday. Jeremy Richman, a neuroscientist who, after the death of his daughter Avielle, devoted his life to finding solutions to brain abnormalities that lead to violence. He founded the Avielle Foundation to support brain science research, with the ultimate goal of preventing violence and building compassion. Six year old Avielle Richman, who was the only child of Richman and his wife, Jennifer Hensel, was among the 26 people killed in the Dec. 2012 shooting at Newtown’s Sandy Hook Elementary. The couple had two more children after Avielle’s death. Hensel wrote in a statement this week, “To parent our children without my champion shatters my heart and I will love my best friend forever. … Side by side since 1991, Jeremy and I walked a path of deep friendship, marriage, and parenthood. “He succumbed to the grief that he could not escape,” she wrote. Tragically, these recent deaths speak to how critical it is to shatter the stigma of mental health issues and for people suffering or affected by it to seek help for themselves, loved ones and anyone who we suspect may be in need. If you are in crisis, please call the National Suicide Prevention Lifeline at 1-800-273-TALK (8255) or contact the Crisis Text Line by texting TALK to 741-741.